Truly advanced skin care. 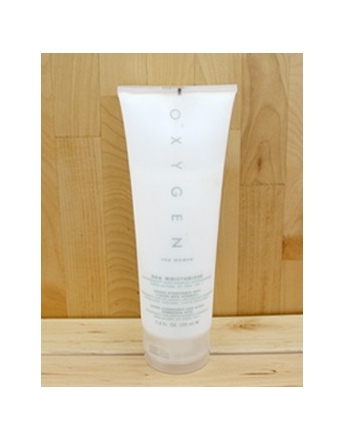 O2xygen's energetic, fresh, comfortable scent. 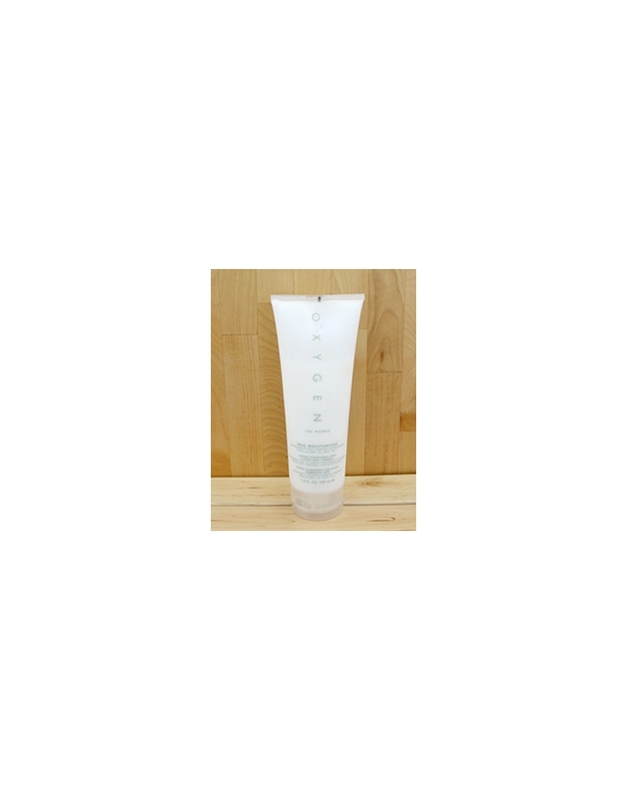 Moisturizes using effective botanical extracts. Truly advanced skin care. 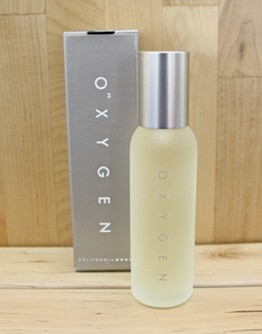 O2XYGEN's energetic, fresh, comfortable scent. 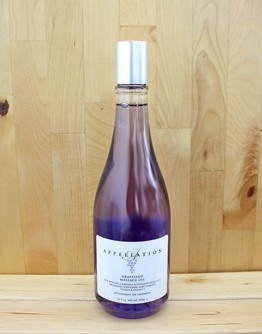 Moisturizes using effective botanical extracts. A safe level of Beta Hydroxy Acid cleans the surface to expose healthier looking skin, a truly powerful anti aging contribution. SPF 7 sunscreen offers some daily protection from the sun. 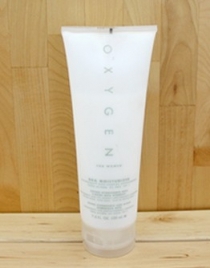 Formulated for facial skin, great for total body. Apply after sun, sport, or shower.